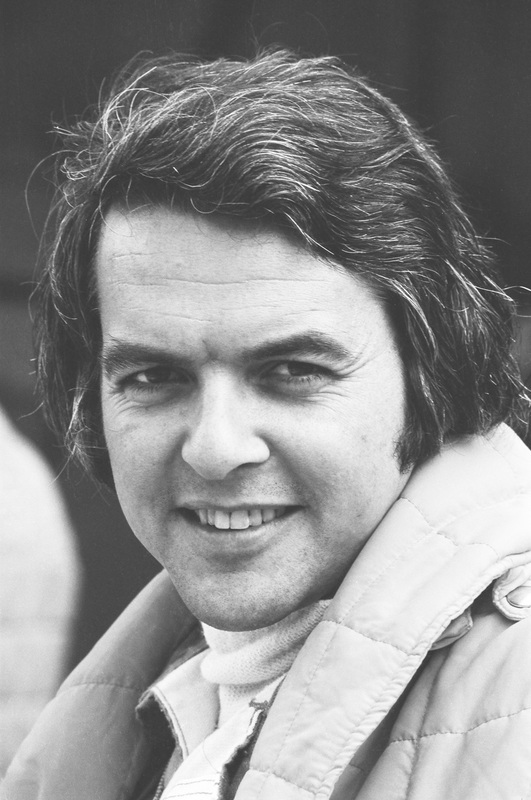 Reinhold Joest from Odenwald was a successful racer in his time. He has since become an incredibly prolific performer in Le Mans as the boss of Joest Racing, winning four titles with racing cars from Porsche and triumphing a further 11 times with Audi models. Reinhold Joest enjoyed considerable success in his career as a racing driver. Although he never won in Le Mans, he finished second and third on a number of occasions. He entered the 1972 edition of the race in a Porsche 908 Long Tail from Jo Siffert A.T.E. Racing, having the Porsche prepared by the works racing team and taking third place together with Michal Weber and Mario Casoni. Born in Wald-Michelbach in the Odenwald region of Germany, Joest’s role as a VW, Audi and Porsche dealer saw him acquire a Porsche 908/03 from the stock of the works team in 1972 – a car that went on to become a tireless winner. Bearing the chassis number 008, this Porsche had taken Vic Elford and Gérard Larrousse to victory in the 1,000-kilometre event at the Nürburgring the previous year. The Joest team performed constant technical upgrades on the car, which triumphed in a wide variety of races all over the world. It recorded its second win in the 1,000-kilometre race at the Nürburgring in 1980, this time with Rolf Stommelen and Jürgen Barth at the wheel. Reinhold Joest entered the cockpit for the final time in November 1981, guiding the Porsche 936 to victory together with Jochen Mass at the Kyalami endurance race in South Africa. He has since enjoyed even greater success as the boss of Joest Racing, the team he founded in 1978. The fresh-faced outfit delivered outstanding performances in 1984 and 1985, with the Porsche 956 taking Joest Racing to two consecutive victories in Le Mans. Although the Weissach-based works team had been forced to miss the 1984 contest due to a late rule change, the Joest trio of Klaus Ludwig, ‘John Winter’ and Paolo Barilla blew them away on their return the following year. The story repeated itself in 1996 and 1997, with Joest Racing taking the TWR-Porsche WSC 95 to two straight wins ahead of the 911 GT1 entered by the Porsche works team. Joest became a partner of Audi in 1999. By the end of 2016, he had achieved another 11 wins in Le Mans. ‘Audi Sport Team Joest’ won a great many races in the World Endurance Championship during this period. Joest: ‘We always excelled at setting up the cars, whether in terms of the engine, gearbox, chassis or aerodynamics.’ 2018 marks the start of a new chapter for Joest Racing, with Mazda Team Joest taking on the IMSA WeatherTech SportsCar Championship in the Mazda RT24-P.